If the word “hackathon” conjures up visions of youthful teams fuelled by pizza and caffeine engaged in an intense all-night coding session, you are missing many of its many possibilities. A hackathon can be used in many ways: as a skills booster; as an innovative means of rapid prototyping; as a teaming exercise; as a recruiting tool; and as a vehicle for charity drives. From the outset, it should be clear that the hackathon is a team sport, and that not all of the roles on a hackathon team are technical. There is the key “business owner” role, who is typically a non-technical stakeholder looking for a technology-based solution to a business problem. Likewise, there are often other important roles such as user experience design and product marketing that do not require technical prowess as a prerequisite. Indeed, the most successful teams balance and leverage the variety of skills – business and technical, hard and soft – of its members. 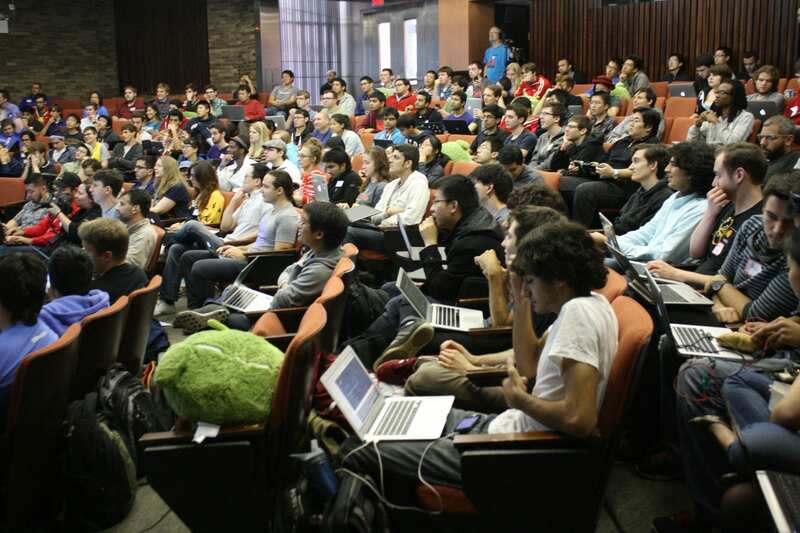 Hackathons can be an important means to boost innovation, both internally and externally. Hackathons in the healthcare space have brought together like-minded individuals with complementary expertise in clinical and translational medicine, marketing, basic research, design, digital technology, engineering, computation and applied science or just the ability to come up with “what if” ideas to develop strategies and harness technology to develop solutions to rare diseases – some of healthcare’s most perplexing problems. Hackathon initiatives around natural disaster preparedness and relief have also found considerable traction: from IBM Watson and cloud services to machine learning, AI, and drones, participants in such hackathons have been channelling cutting-edge technology to address these pressing challenges. Many technology companies are also routinely conducting internal hackathons across their centres worldwide, using multiple emerging technology platforms to address pressing social challenges and to support charitable causes. The increasing use of hackathons for hiring in the software industry is somewhat of a perversion of their original purpose of catalyzing innovation. Weekend hackathons are increasingly common in the major IT hubs, often to the point of exhaustion and tedium. Our feeling is that while hackathons can be an important component of the overall hiring process, they should not constitute the entirety of the process. Observing candidates during a hackathon can provide valuable information into multiple facets of their personality: their individual contributions, their teamwork, their technical capabilities, their communication skills, their ability to work against a deadline. Such information can be extremely useful for screening purposes. However, at best they constitute a single snapshot of an individual, do not serve as an adequate basis for informed hiring, and should not be used as the only determinant in a recruiting decision. Planned and executed well, hackathons can be extremely valuable to any software-driven enterprise. It helps employees think out of the box. It helps showcase solutions to clients in quick order. It is a good way to explore possibilities that are not always obvious. Focusing on such aspects will enable your company to benefit most from hackathons. He is the CTO & GM, Cloud Services at Persistent Systems. He began his tenure at Persistent Systems in 2015. As Chief Technology Officer for the company, he is responsible for technology leadership both externally and internally. Prior to Persistent, Sid was with IBM for 13 years during where he has held multiple technical, strategic, managerial, and executive positions across IBM Research, IBM Systems & Technology Group, and IBM Global Technology Services.